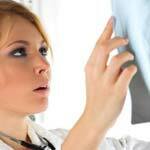 Mesothelioma asbestos cancer affects the membranes that encase organs. 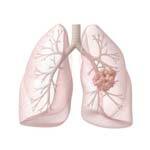 Mesothelioma asbestos exposure 30 to 50 years ago can result in developing the cancer today. 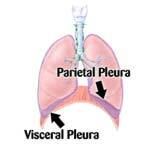 The most common type is malignant pleural mesothelioma, which affects the membrane surrounding the lungs. This accounts for 75 percent of all cases. Malignant peritoneal mesothelioma affects the membranes surrounding the abdominal organs. The remaining patients will have the lining of the heart or testicles affected. 2,000 to 3,000 Americans are diagnosed with mesothelioma asbestos cancer each year.